It’s great to find a product that is great for your skin, the environment, the community, and is all handmade. 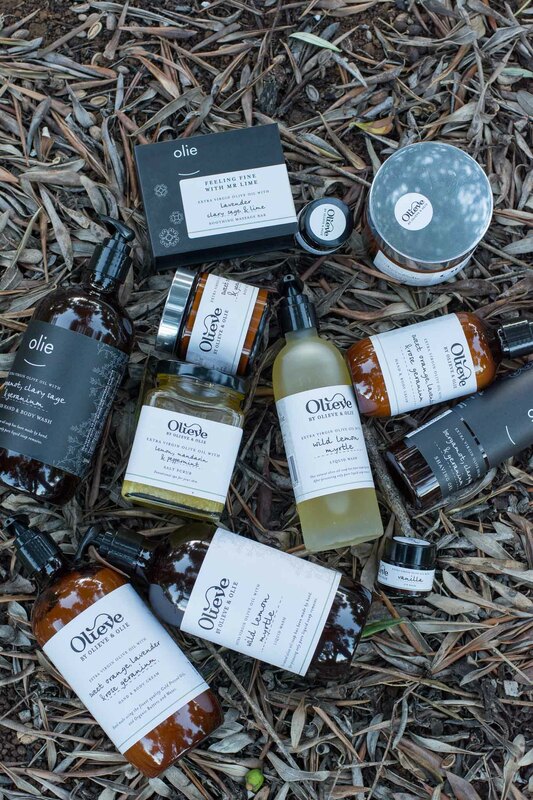 I was so excited when I discovered Olieve and Olie! Handmade on the Mornington Peninsula with extra virgin olive oil sourced from regional Victoria. regional Victoria, Olieve and Olie are serious about the foot print they leave. They are committed to the environment inclusing collecting rain water, composting waste, recycling where possible, and all products are PALM OIL FREE. 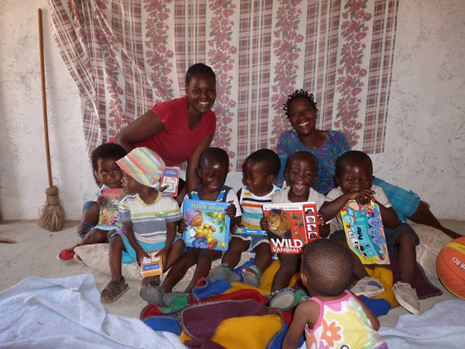 Gardens of Hope Foundation was co-founded by Olieve and Olie. Donations go directly to the people who need it most, by providing food, shelter and skills learning.